Gather round, kids. It’s story time! 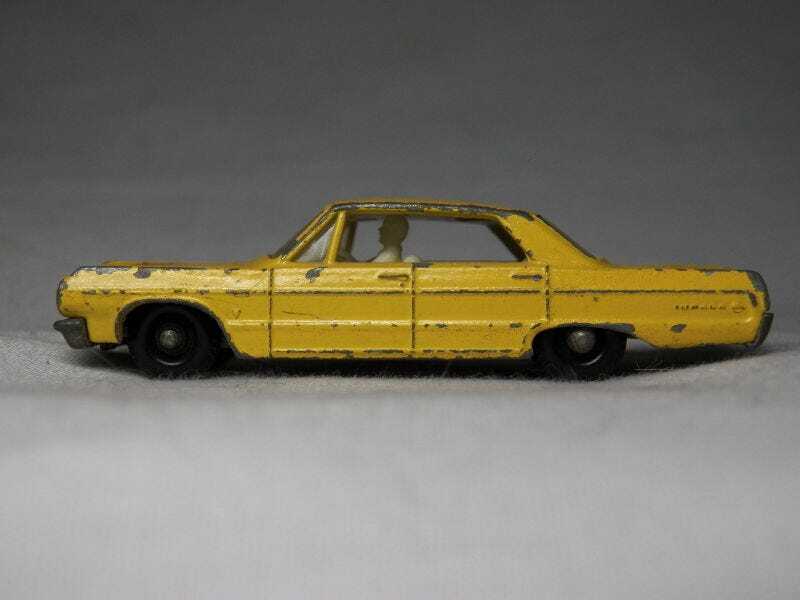 Edu-petrolhead started this post by compiling some of the best personal diecast-related stories that have passed by here on LaLD, underlining why this is the best place on the interwebz. With a lot of new authors joining, it’s nice to bring these stories back to the foreground again, updated with the tale of AlienProbe’s yellow Impala.